The Arab American Women’s Society of Georgia, Inc., is a non-profit, tax-exempt educational and charitable organization. Established in 1985, the society aims at promoting an understanding and appreciation of the Arab culture. For more information about AAWSG, please visit http://www.aawsg.org. 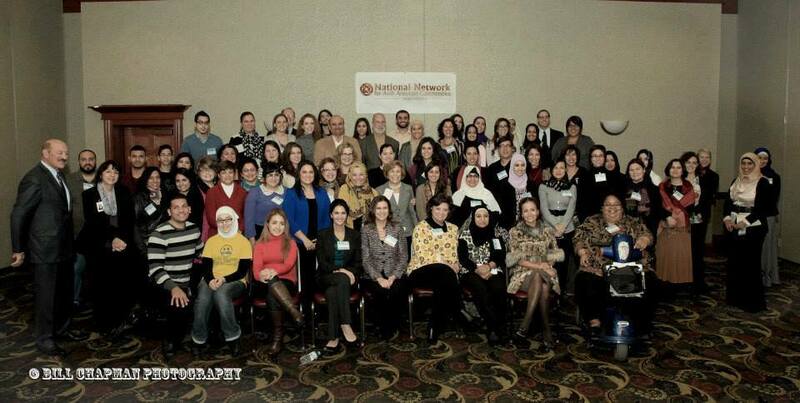 In 2006, Alif Institute joined the National Network for Arab American Communities (NNAAC), a network of independent Arab American community-based organizations. NNAAC was launched by the Arab Community Center for Economic and Social Services(ACCESS) in Dearborn, Michigan, in 2004. The network currently has 18 organizations in 9 states and Washington, D.C. 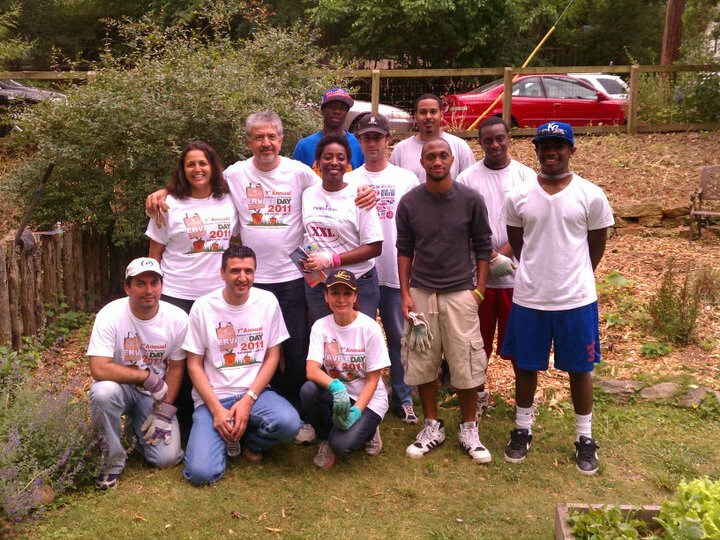 The National Arab-American Service Day is an annual community service project spearheaded by the Arab American Resource Corps. Its mission is to foster and encourage volunteerism and service among diverse communities, build bridges and connect people through the common experience of service while highlighting Arab- American commitment to servicing \their local communities. The Arab-American National Museum (AANM) is the first and only museum in the United States devoted to Arab-American history and culture. Arab- Americans have enriched the economic, political and cultural landscape of American life. The Center for Arab American Philanthropy (CAAP) is the only full-service Arab American philanthropic institution operating on a community foundation model in the country. We promote, facilitate and celebrate Arab American giving through education, donor outreach and services, and grantmaking. The Arab American National Museum (AANM) in partnership with the National Network of Arab American Communities (NNAAC) created a national Arab American Arts Collaborative/Coalition. The overarching goal of this Collaborative is to increase the individual and collective impact of Arab American arts organization through joint programming. The Arab American Arts Collaborative operates as a program of the AANM.